Understanding the financial health of your business is absolutely critical to business stability and growth. But with a myriad of reports available, it’s not always easy to know which ones you should be focusing on, or how to read and understand your reports. Mistakes do happen from time to time and that’s why it’s important to review your profit and loss reports at least monthly. 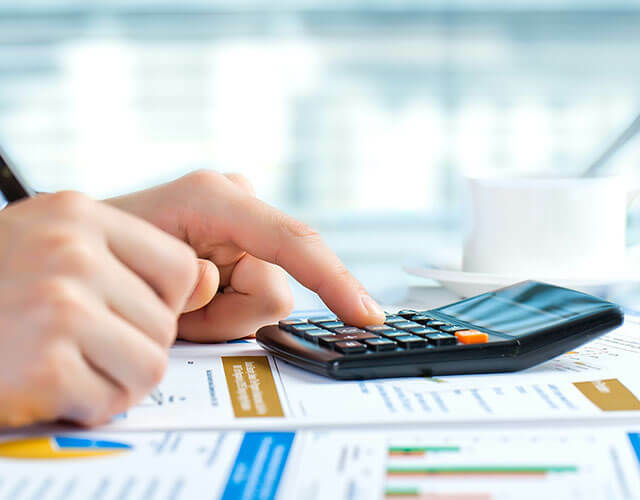 An experienced eye will be able to quickly recognise if any income or expenses are higher or lower than expected, and an investigation usually identifies incorrectly allocated items. At Aspire we’re skilled at reviewing P&L reports and can quickly identify and fix issues like this.